Experience the adrenaline rush of a lifetime! 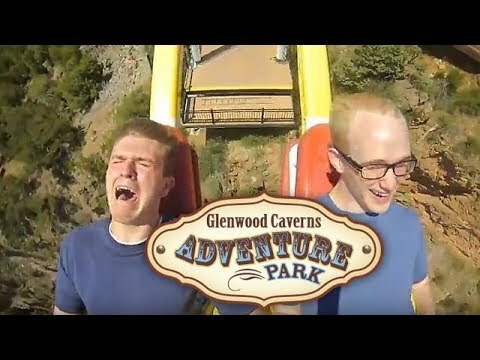 The Giant Canyon Swing at Glenwood Caverns Adventure Park launches you 1,300 feet above the Colorado River and out over Glenwood Canyon! Both the ride and the views are breathtaking. Literally. 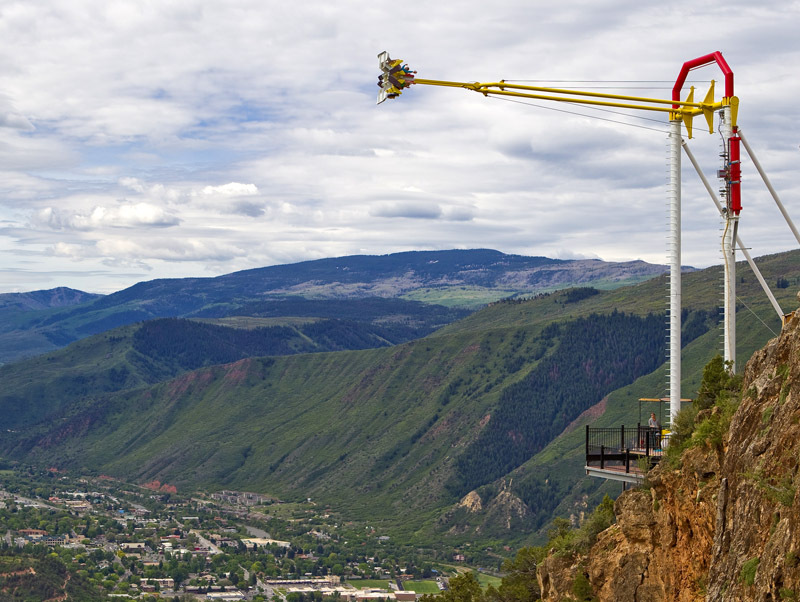 Find many other amazing thrill rides and attractions at America's only mountaintop amusement park and western Colorado's #1 must-see atttraction! All for one low price with the FUNDAY PASS. Buy online and save.